Every Friday, I try to find some creative outlet to ease my mind after hectic and chaotic work weeks. 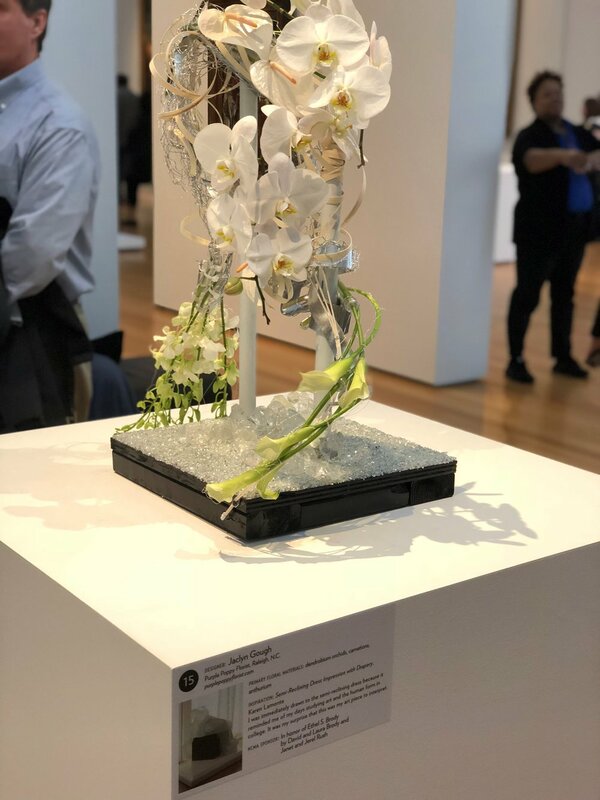 A few months ago, I heard about the NC Art In Bloom event. As it got closer to the event, anticipation seemed to grow and tickets and workshops began to sell out. I decided after visiting briefly with my photographer on opening day that I had to go back and tour the entire exhibit. 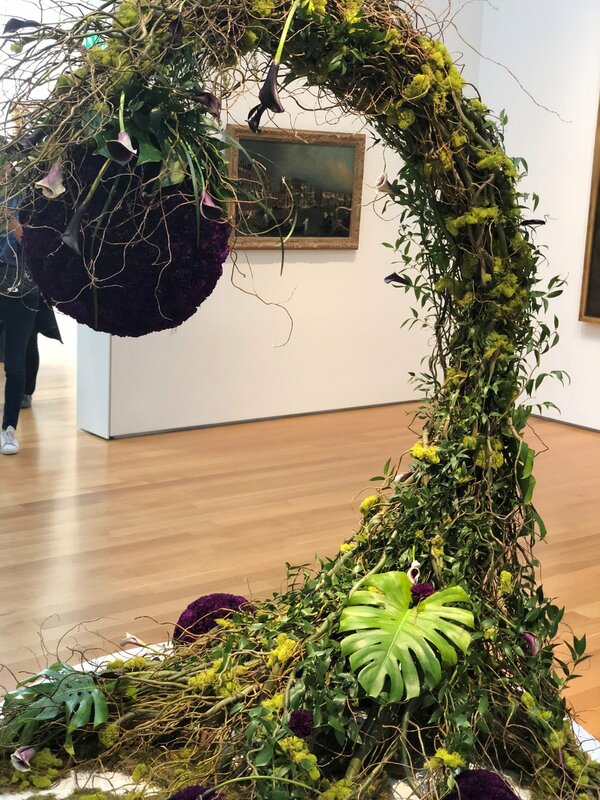 Three days later, I found myself at one of the most amazing artistic flower events I’d ever seen. Now I’m a fresh flower girl, so I was floating on rose petals to the entrance from the smell! 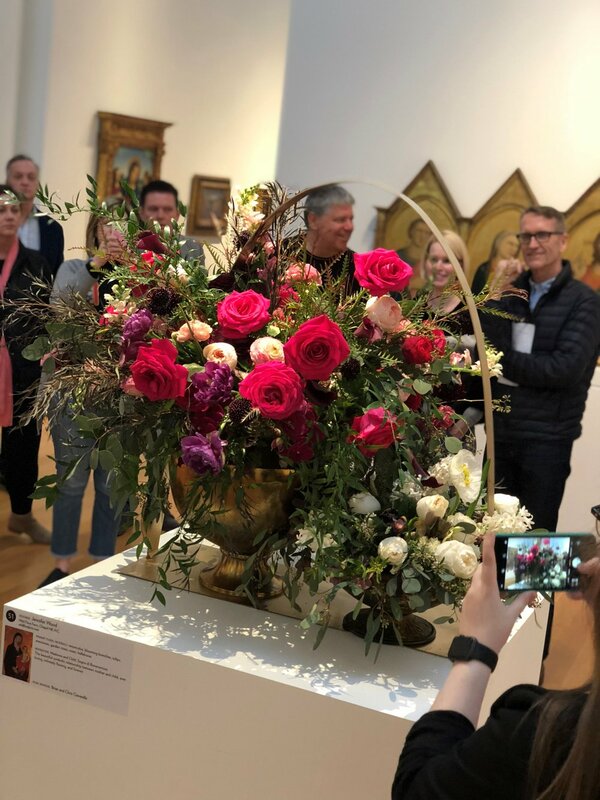 However, the transformation of flowers into select works of art was stunning! My friend and I couldn’t believe that Raleigh had such an amazing event yearly and we had never heard of it. 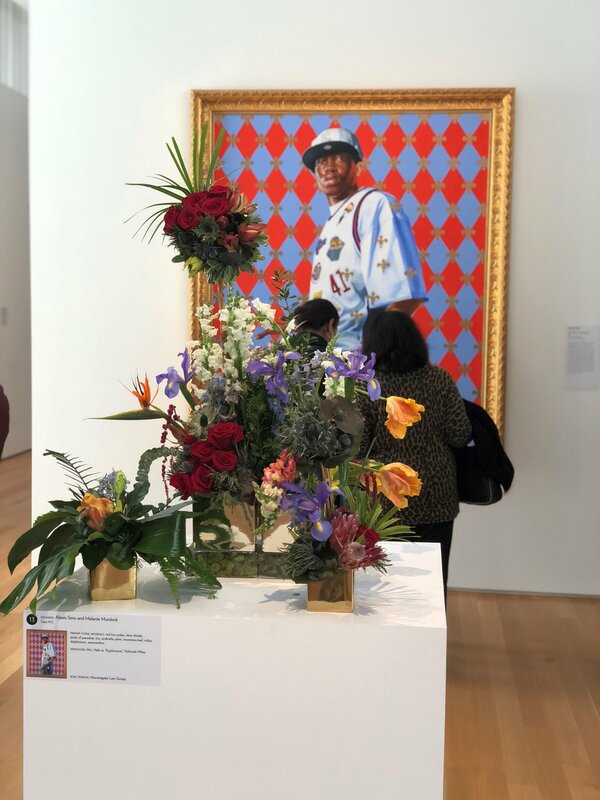 We discovered some amazing pieces of artwork during our visit from artist like Kehinde Wiley who painted Barack Obama’s presidential portrait and the one below. After visiting, I decided to sign up for NC Museum of Art emails and I’m considering becoming a member. 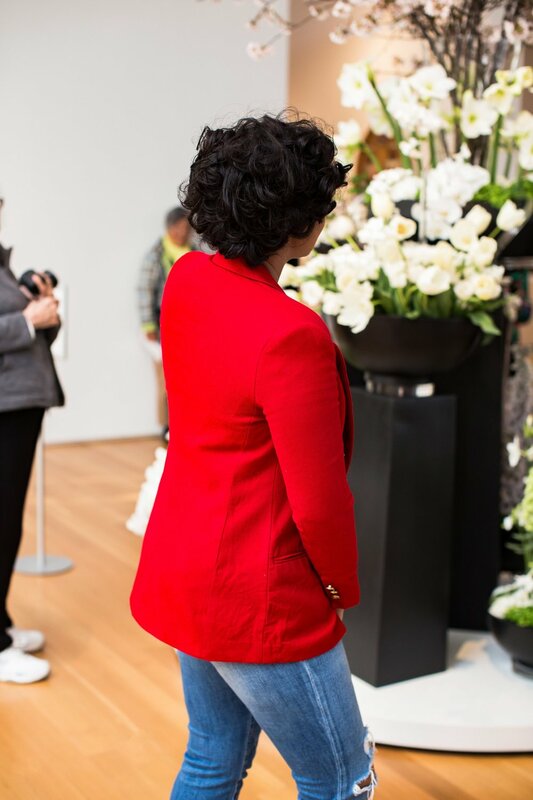 I’m looking forward to attending the You Are Here: Light, Color and Sound Experiences (April 7 - July 22, 2018) exhibit this weekend.